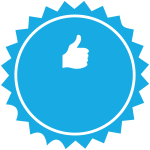 This project was funded on 25 Sep 2017! 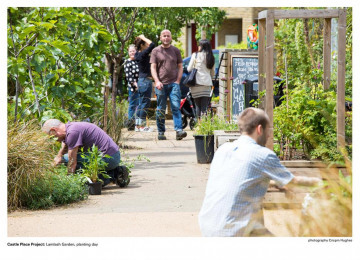 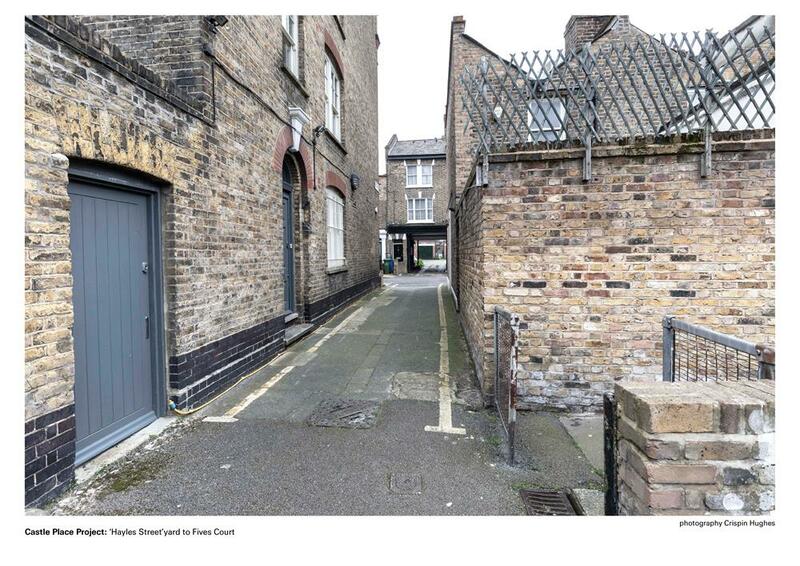 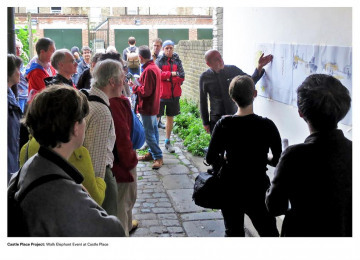 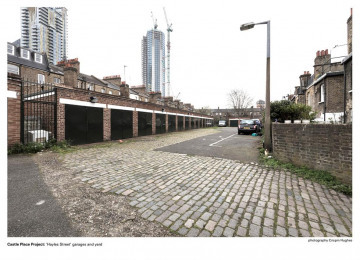 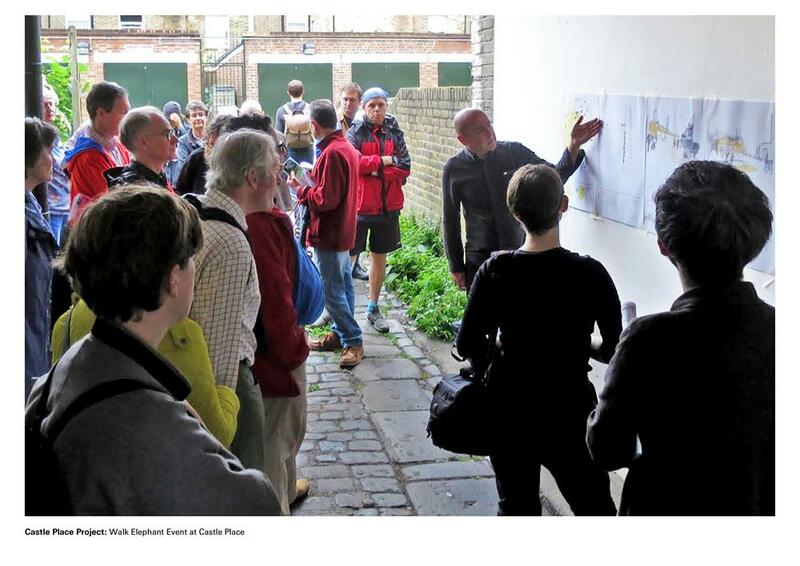 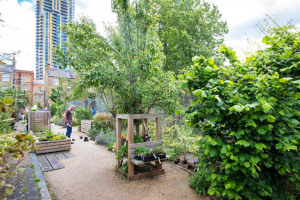 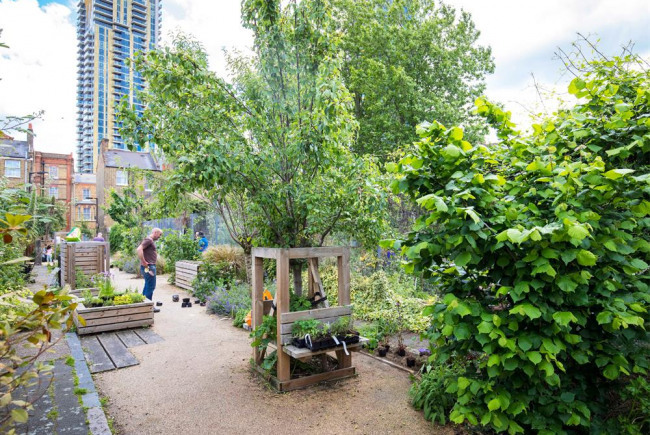 In 2013 we reclaimed a derelict street to create Lamlash Garden, which is now at the heart of a growing network of Southwark's green walking and cycling routes. 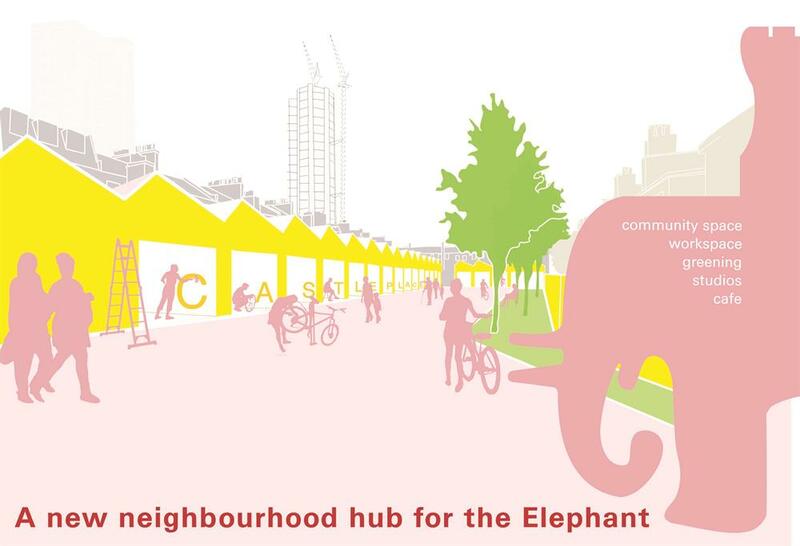 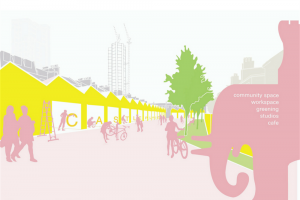 Our borough’s population is projected to increase by almost 34,000 by 2026, and we want to balance the major developments at Elephant and Castle with community spaces where people can breathe fresh air, socialise, and access jobs, skills and volunteering opportunities. 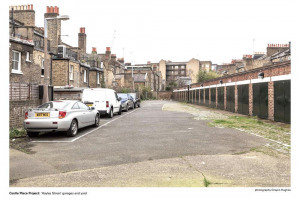 We want to adapt two local sites, including a large yard (formerly known as Castle Place) and Fives Court, currently used for parking, storage – and fly-tipping! 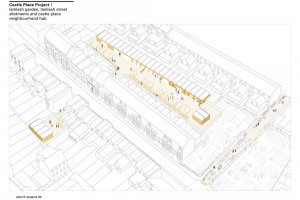 – to create an amazing new neighbourhood hub, linking inspirational green spaces with a community centre and work studios. 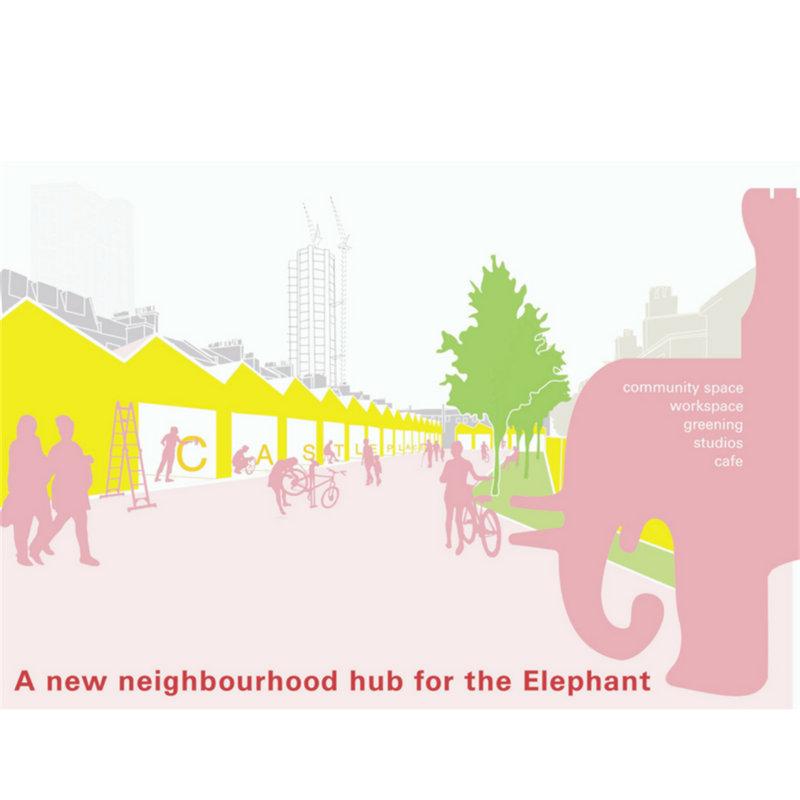 Everyone will have the chance to contribute and benefit from our off-pitch new mix, in a dynamic revival of the Elephant’s heritage. 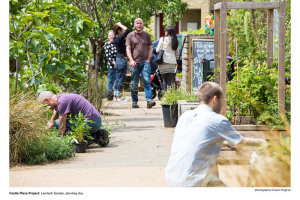 We will champion health and well-being, learning and skills, and recreation and sociability, for the benefit of all who live, work and visit here. 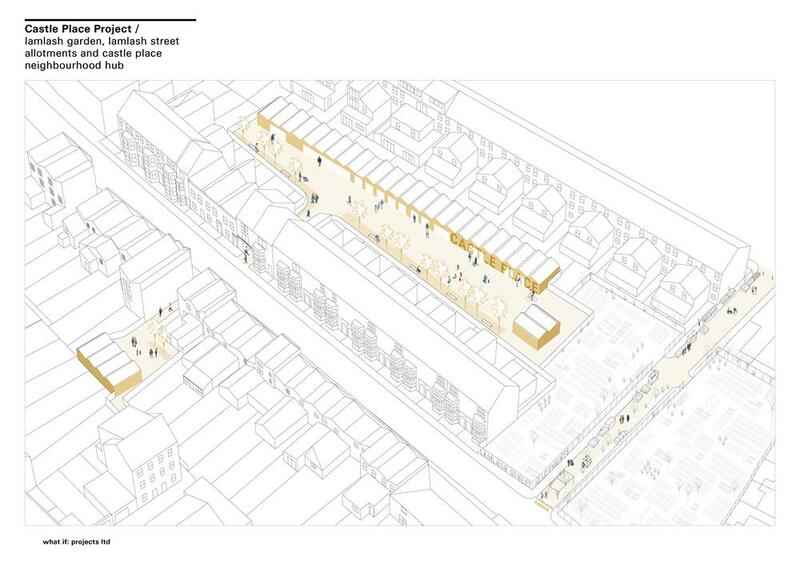 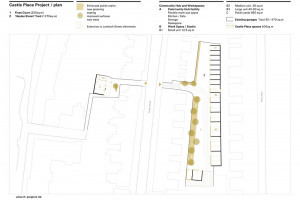 Commission a feasibility study to tell us how our neighbourhood hub will be built, including planning and build costs. 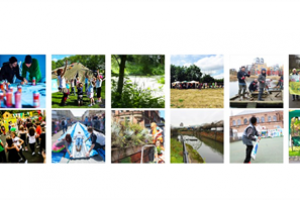 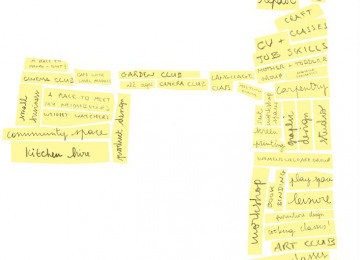 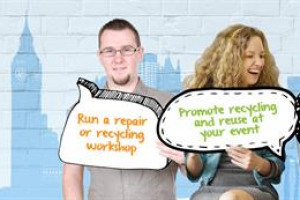 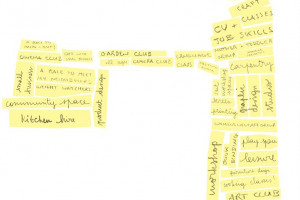 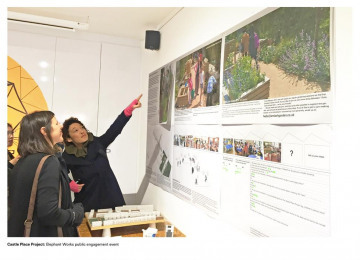 Engage our local community via a series of pop-up public events. Create a document and film which places our neighbourhood history in context and builds excitement for its future. Ensure the plans reflect the needs and wishes of our local community. Continue to champion our project and make it happen! 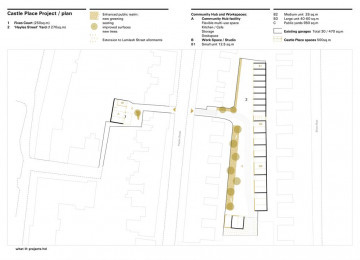 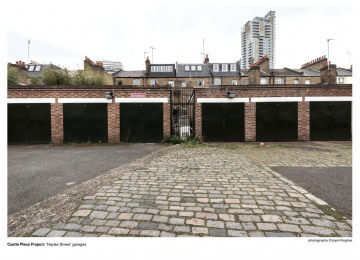 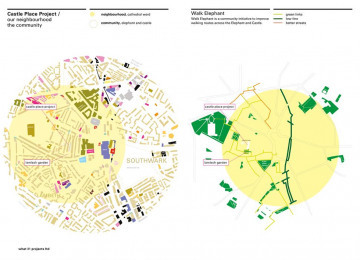 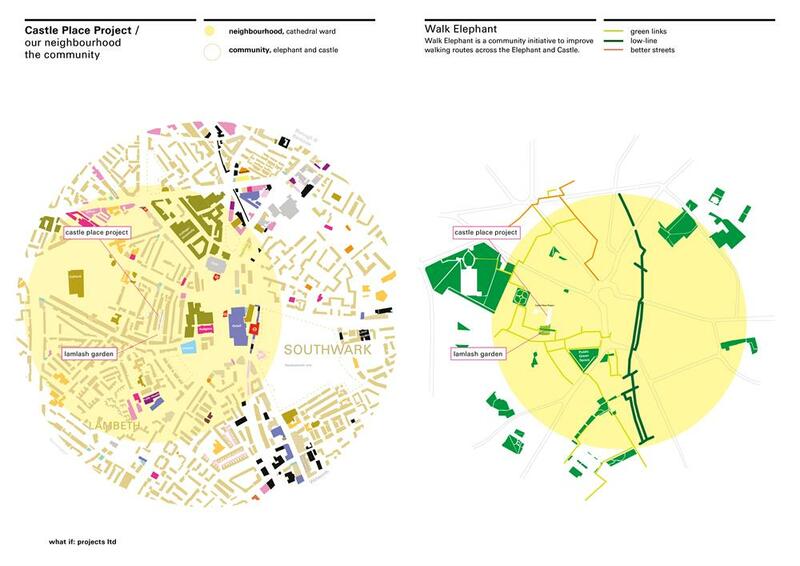 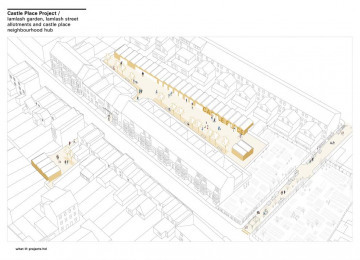 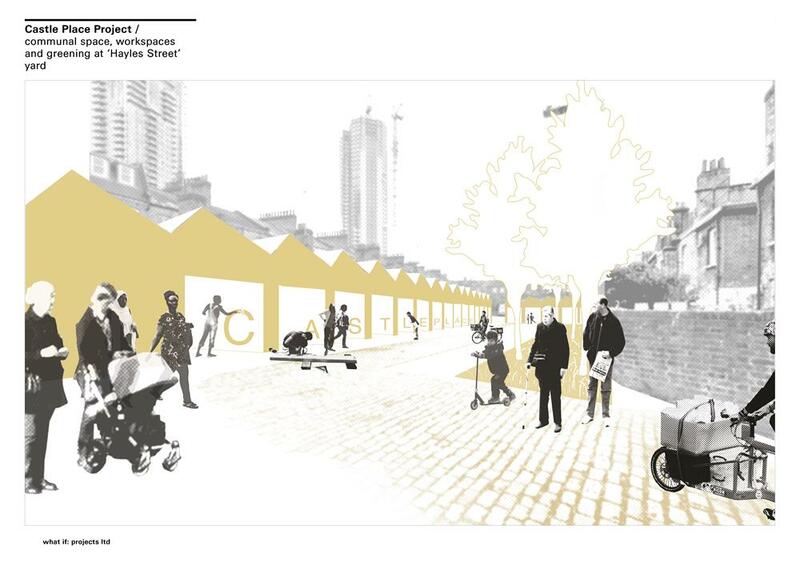 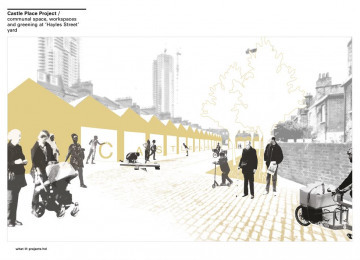 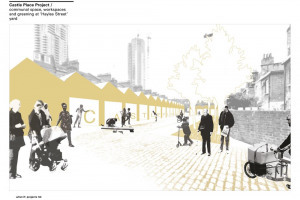 The Castle Place Project focuses on a little network of streets beside the formerly notorious Elephant and Castle shopping centre, and we see our idea as a friendly, community-scaled response to the massive development happening in the area. 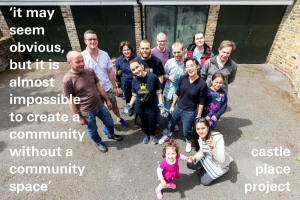 We believe that it’s impossible to create a strong community without a community space, and that safe green places, where people can breathe in the heart of the city, are increasingly vital. Linking these to a social space where people can socialise, work, volunteer and learn new skills will bring major health, environmental, cultural and business benefits to our area. 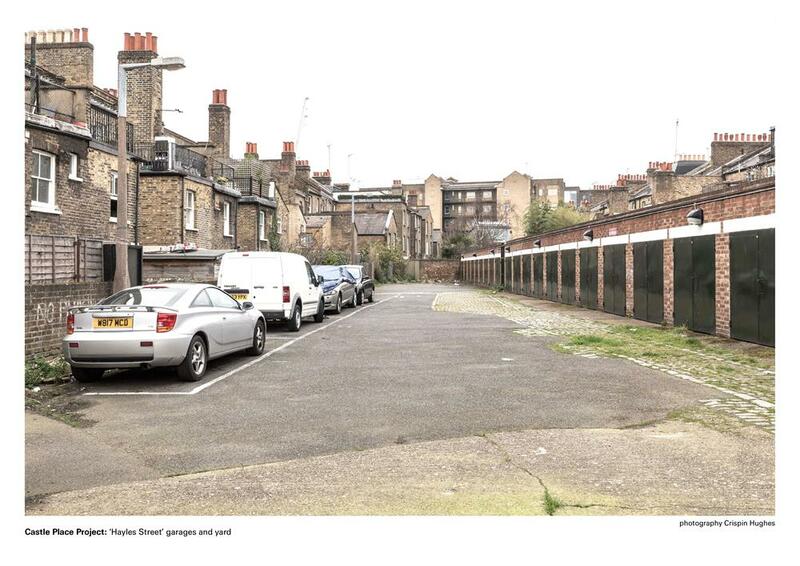 The level of support and encouragement from residents, stakeholders and our local councillors has been amazing. 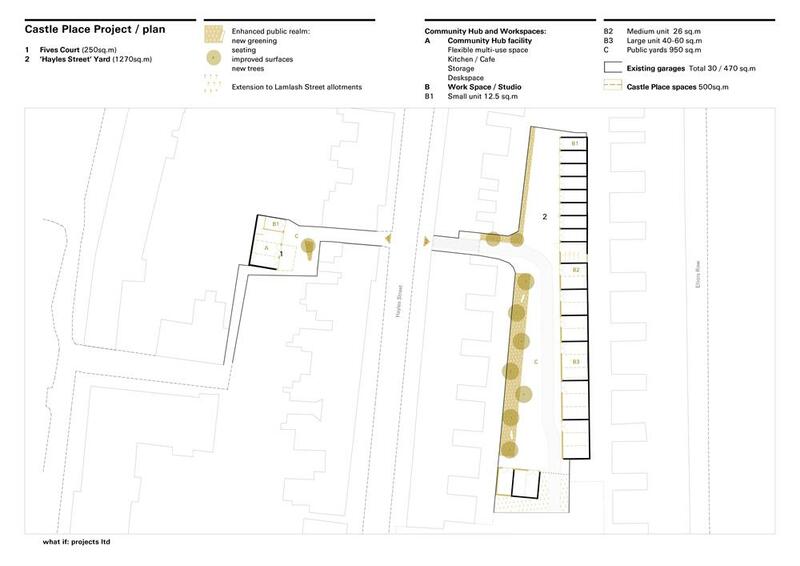 This feasibility study is the next vital stage to ensure we keep up the momentum and the project happens. Join us to help create a dynamic, accessible, locally led neighbourhood hub, for the benefit of all who live, work and visit here – now and in the future! 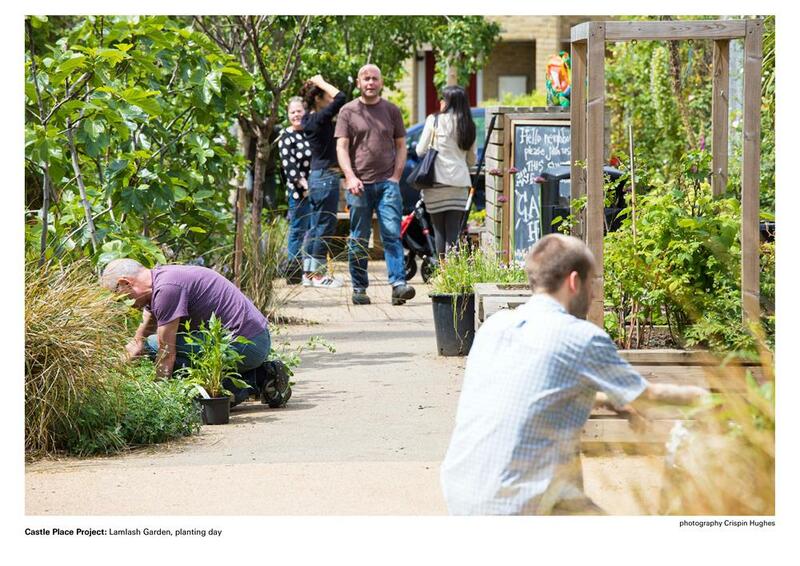 Lamlash Garden is a real asset to the neighbourhood and works for the common good of all. 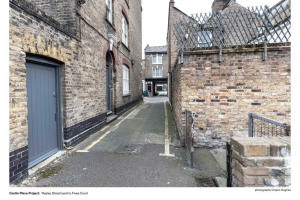 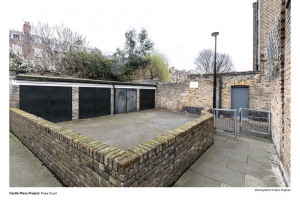 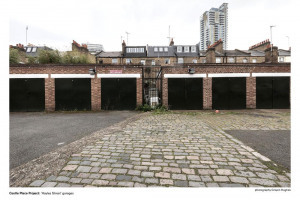 London is full of undiscovered and unsung pockets of potential like Lamlash Street and the Castle Place Project sites – and when they come to fruition, it's a major part of what makes the city so special. 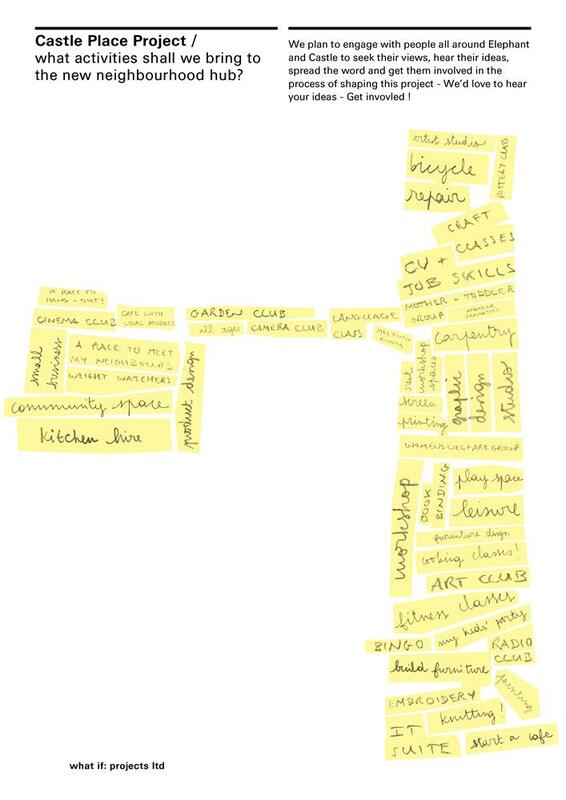 With hindsight it may seem obvious, but it is almost impossible to create a community without a community space. The two linked sites include a 1250sqm yard (formerly known as Castle Place) and Fives Court, a 235sqm site with public access. 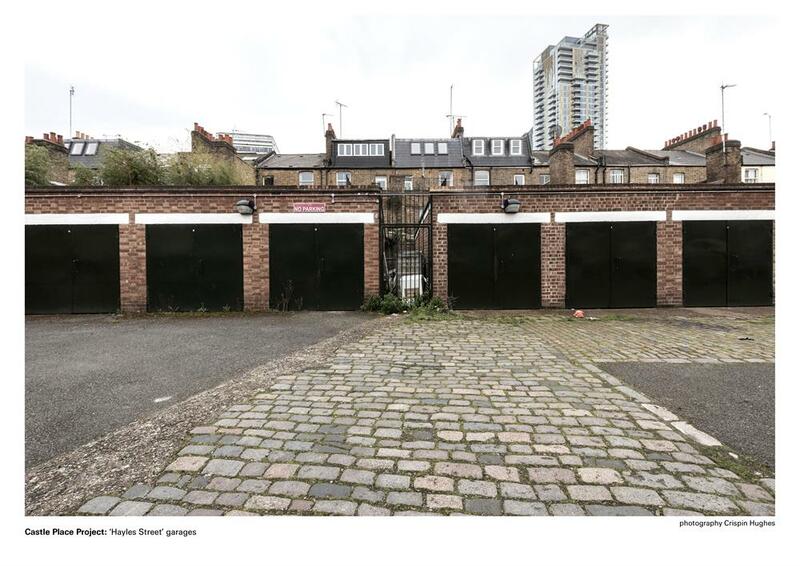 The spaces currently house 30 garages, used for a mix of parking and storage, in addition to five parking bays at the ‘Castle Place’ site. 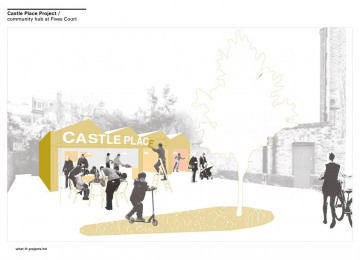 We're having a party next Thursday 9th, from 7pm, at Mercato Metropolitano, to raise a glass to the Castle Place Project and the fact that Lamlash Garden is two years old. 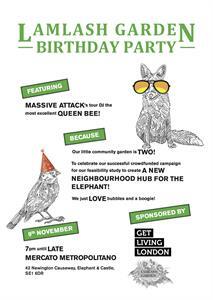 The brilliant Queen Bee from Massive Attack is DJing for us, so it should be a cracking night! We'd love you all to come and join us in our celebrations. 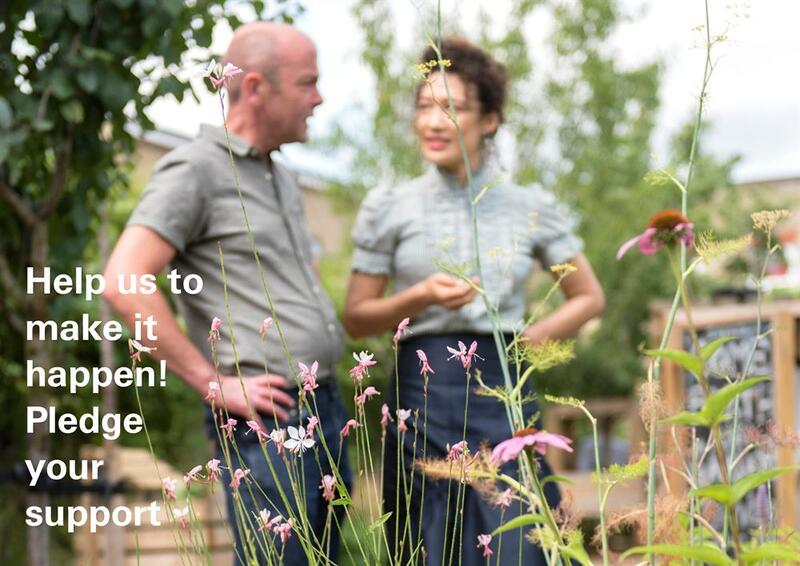 Whoop, 110 people have pledged since fundraising began! 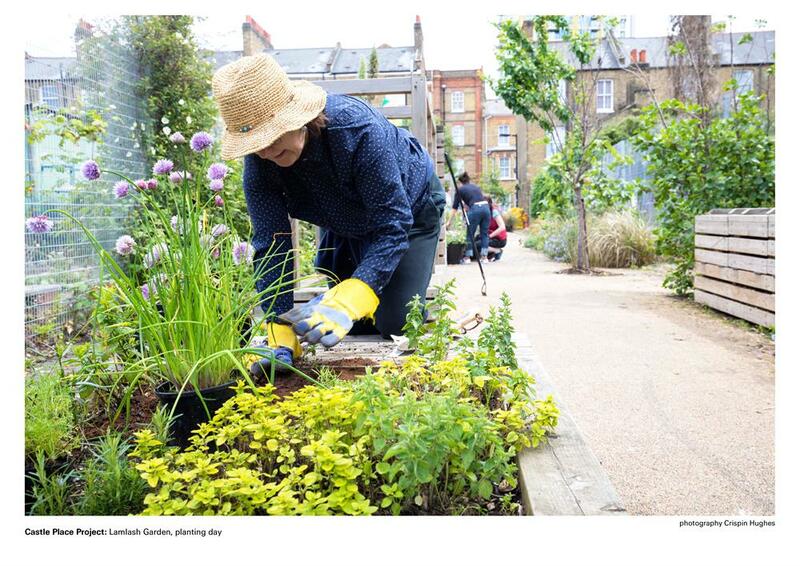 Lamlash Garden is a group of local residents that improve their neighbourhood spaces. 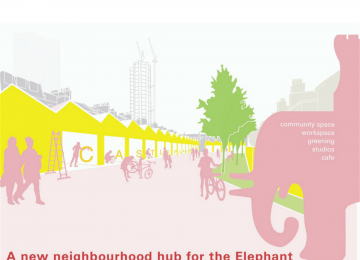 We are an Unincorporated Community Association in Elephant and Castle, London. We seek to bring the community together with the shared aim of transforming neglected and under-used public space in our neighbourhood, for the benefit of all. 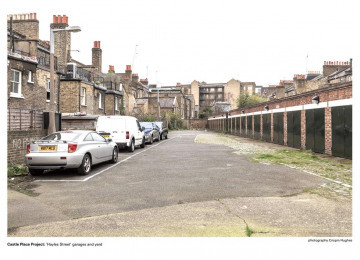 The residents and committee of Hayles TRA, from Hayles Streets, Elliots Row and Hedger Street in Elephant and Castle. Lamlash Garden group, a growing number of green volunteers and local Advocates. 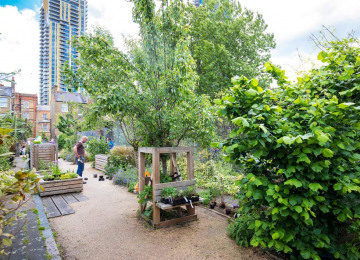 The team has been working together since 2013 to create a communal and public garden on Lamlash Street, at the heart of our neighbourhood. It secured funding and permissions to develop and complete the first phase of the garden in 2014/15, and following this success, secured additional funding to complete the final phase of works in Spring this year. 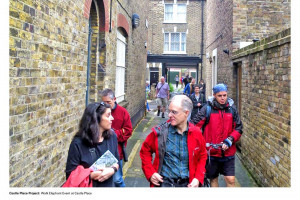 Our neighbourhood now enjoys a complete, linear garden space that links together Hayles Street and Elliots Row, and provides a new green route to the Walk Elephant community initiative. 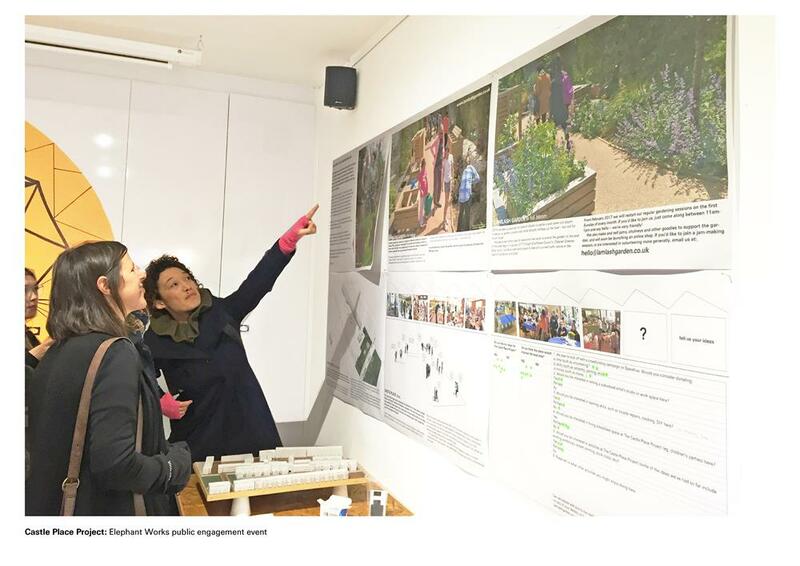 Throughout the project development the team worked closely with Southwark councilors and council officers, in particular the 'Cleaner Greener Safer' team. 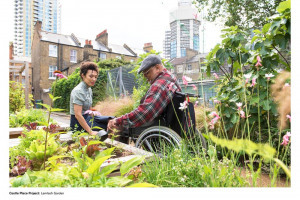 Karen Chung pioneered and has steered this project, providing a vision and drive that gained local support and secured vital permissions and funding to enable it to happen. 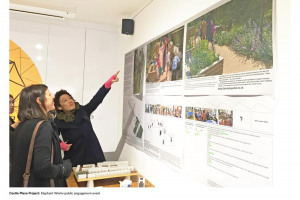 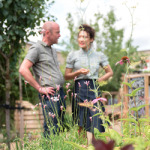 Gareth Morris and what if: projects worked with Karen to develop a sustainable strategy for the garden, the garden design, project management and implementation, alongside the support of Hayles TRA and the Lamlash Garden volunteers. 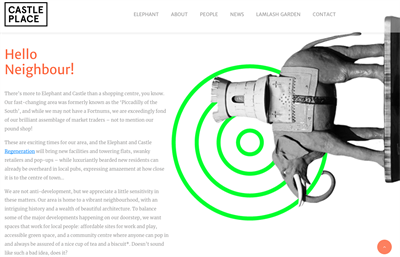 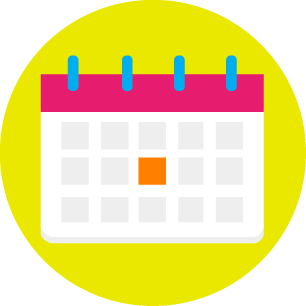 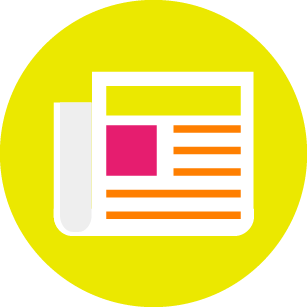 Project Delivery Manager: Lamlash Garden The Project Delivery Manager takes legal responsibility for receiving and spending the funds raised and ensuring the project is delivered. 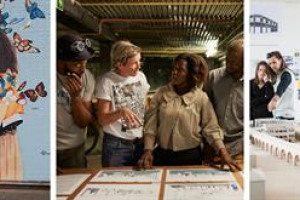 Contractors: what if: projects ltd,Counterculture,Stockdale,Stanislava Stoilova The team responsible for building or installing the project.